These images represent my vision of the greater landscape from wilderness to urban settings. This is my preference. 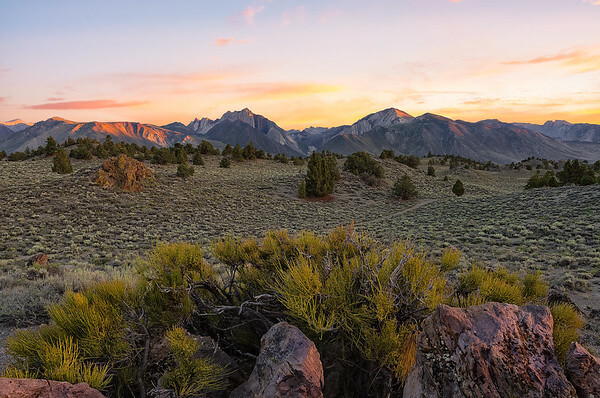 I'd much rather camp out on BLM land for the solitude it provides especially here in the Owens Valley. Sure it's nice to stay in a hotel for a shower and a real bed, but out here there are no crowds, seldom a passerby, and oh, you can't beat the views!